HOUSE CLEARANCEWe can clear anything from a single room to a whole house or garage. At Kleerup we can usually come out within 48 hours, and sometimes sooner. GARDEN CLEARANCEFrom piles of cuttings through to compost heaps, old sheds and broken fences, we provide a great garden clearance service. 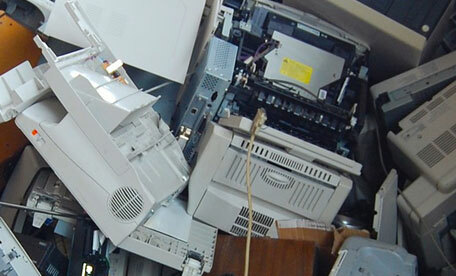 SHOP & OFFICE CLEARANCEOur shop clearances can help you focus on servicing your customers without worrying about an untidy working environment. WE OPERATE IN SURREY, HAMPSHIRE AND WEST SUSSEX. 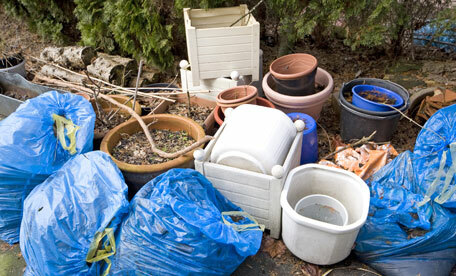 At Kleerup we provide a professional rubbish clearance service from our base in Liphook, Hampshire. 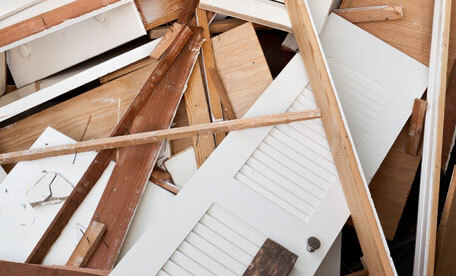 We undertake all types of clearance work including House Clearance, Garden Clearance, or Shop & Office Clearance. 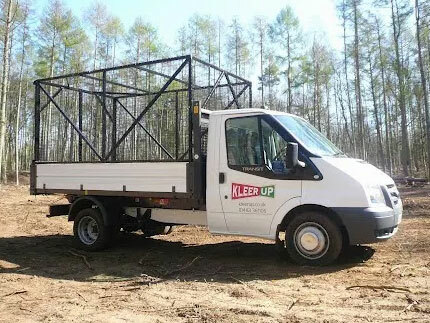 Just call 01483 361106 or email us on info@kleerup.co.uk with your requirements, and we'll be able to give you an estimate. We can usually get to you within 48 hours, and sometimes sooner, so you can be sure of a fast, friendly and efficient service. Please see our Checkatrade feedback to see what our customers think! We do all the dirty work for you - and we're cheaper than a skip for most jobs. And of course, you won't waste time and fuel queueing to get into the local council tip! Over 90% of our rubbish is recycled or donated to charity stores where possible. Kleerup is fully licensed with the Environment Agency as a Waste Carrier, and carry £5m public liability insurance. Members of Checkatrade - ID number 236463. Currently showing 110 reviews with 9.93 average score (As of 19th Feb 2019). Surrey Trading Standards Approved.